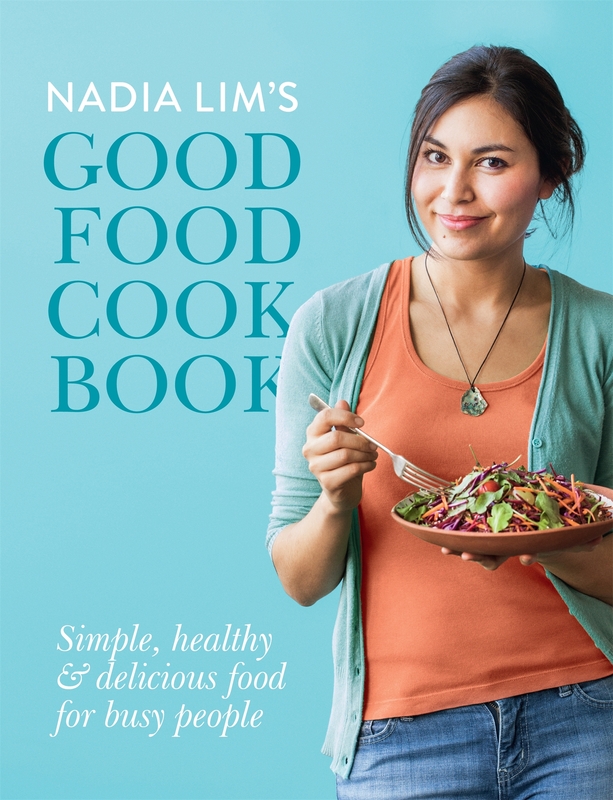 What do you get when a winner of Masterchef NZ who also happens to be a dietician writes a cook book? Lots of good healthy recipes – as you might expect. Plenty of salads, thankfully not too much tofu, and healthier takes on favourites like fish ‘n chips and chicken schnitzel. There’s also some nice low calorie frozen desserts of the “freeze the fruit and throw it in the food processor” variety (I don’t know who first came up with that idea, but it works for me). On the other hand, using ground almonds instead of flour in cakes is not something that appeals. If you aren’t actually gluten intolerant, then a bit of flour won’t hurt you, has a lot less fat, and less calories. And ground almonds are hideously expensive. Which brings me to the next thing – what is it with panko breadcrumbs? What is wrong with throwing stale bread into the food processor and using that? No-one should ever buy breadcrumbs. Or spice mixes like dukkah – given she has a collection of recipes for similar “flavour boosters” like harissa paste at the back, Nadia’s take on dukkah would have fitted in quite well. But those are small complaints, and overall this is a quite satisfactory collection of easy healthy and enjoyable light recipes that is especially welcome with warm summer days on the way. Diamond is a beautiful, talented acrobat performing with the Tangle field’s circus. She wasn’t always a star though, being born into a poor family in the 1800’s as Ellen-Jane and being a delicate girl instead of the strapping son her mother wanted. When the circus is searching for new performers her father sells her to the cruel Beppo the clown and she quickly becomes part of the show as a child acrobat. Beppo trains her and the other acrobats, punishing them for every mistake and forcing her to perfom increasingly more dangerous tricks. Diamond is scared of him and soon becomes too terrified to step into the ring. Then a new girl, Sapphire, joins the circus as the ringmaster and quickly becomes Diamond’s best friend, protecting her from the mean Beppo. 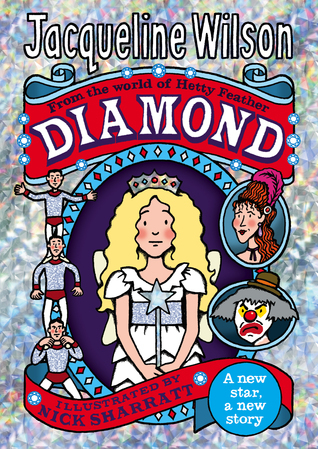 Then life at the circus becomes too dangerous and Diamond and Sapphire must decide what to do. Starting the book, I wasn’t sure what to expect but quickly became enamoured with the tale. The characters are very likeable and I wanted them to triumph, as I was drawn into their world. The plot is fast paced, filled with clever twists and turns. The Hetty Feather series is historical fiction but light and quirky enough for younger readers. A fun read. Bruiser is a digger who works hard and is exhausted at the end of a busy day. It snows overnight and Bruiser helps everyone in the city by using his scoop to clear the streets and footpaths for all the machines trying to get to work. He works hard and finally has cleared everything, so pops open a can of oil to relax with. 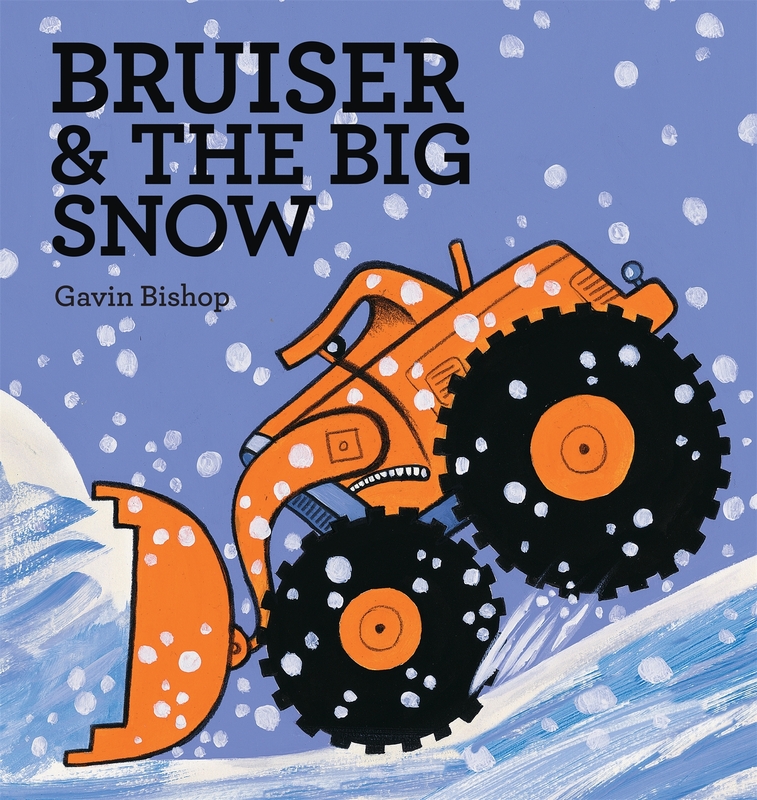 Then he hears a sound – a tricycle is trapped and Bruiser has to dig out a snow bank to save him! A heart-warming tale about a digger who never gives up, the story is full of vehicles, noises, and activity. This is fun to read aloud as you can mimic the noises, while there are enough vehicles to delight any child who loves machines. Filled with colourful, fun illustrations, this book is aimed at 3-6 yr olds and is a sequel to the 2010 classic, Bruiser. The dedication was sweet and gives credit to a profession most don’t think about. This is not a Christmas survival guide – it’s a guide to CONQUERING Christmas as dictated by Nanny Piggins. It lets you in on how to avoid another year of soggy sprouts, gift-wrapped socks, and slobbery kisses from doddery great-aunts who forget to put their teeth in. 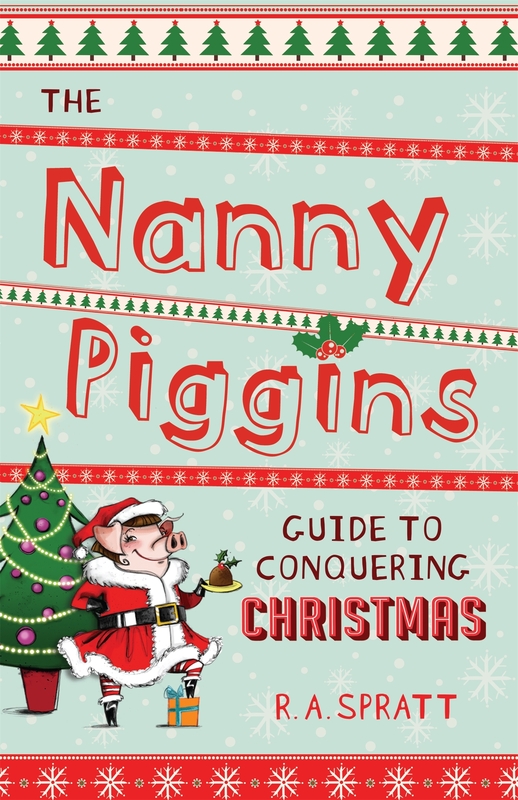 This book shows you how to take control of your Christmas, Piggins-style! A funny telling of celebrations with both the boring Green extended family and the exuberant, eccentric Piggins clan, mixed with festive recipes, holiday fashion advice, and other tips for staying sane. This was a fun read, it could be a standalone but readers will want the first eight books in the series. A perfect treat for tweens! Bombshells by Jim Butcher – A Harry Dresden story – Set in the Dresden universe, the story takes place a few months after Harry Dresden’s death and is told from Molly’s POV. Harry’s brother, Thomas Raith, has been abducted by the Fomor, who have been making a move on post-Dresden Chicago. And Molly, together with vampire aide Justine and werewolf Andi, sets off to rescue the vampire in distress! Raisa Stepanova by Carrie Vaughn – Raisa is a Russian female pilot during WWII who is trying to become one of the first woman aces, pilots who have 5 confirmed kills, in the world. At first just for her then in order to prove she is not a traitor after her brother goes MIA and is considered a traitor which would stop her family from receiving the meager rations that the government handed out during the war. Virgins by Diana Gabaldon – An Outlander story – Jamie and Ian as young men in France, before Crossstitch, making a living outside of the Highlands. It shows a lot of the lessons that made Jamie the man he is. The Princess and the Queen by George R.R. Martin – A Song of Ice and Fire story – This is a history of the first Dance with Dragons, fierce war between two Targaryens over the Iron Throne. It begins with the death of King Viserys I Targaryen. The chain of events that take place after his death sparks a war within the Targaryen families over who will sit on the throne. 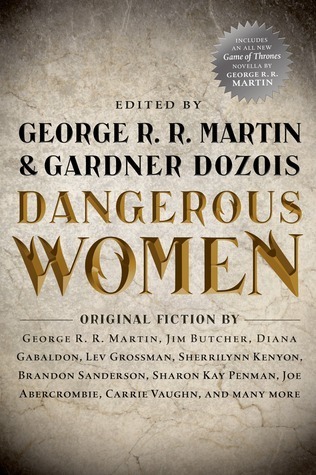 I have only read a few tries by favoured authors so far but have found a few others that look intriguing. The Princess and the Queen is noteworthy for being the only story in TSOFAI series without a body count. Really. Go read it if you doubt me. Flit is a small bird living in New Zealand who dreams about having a white Christmas overseas. 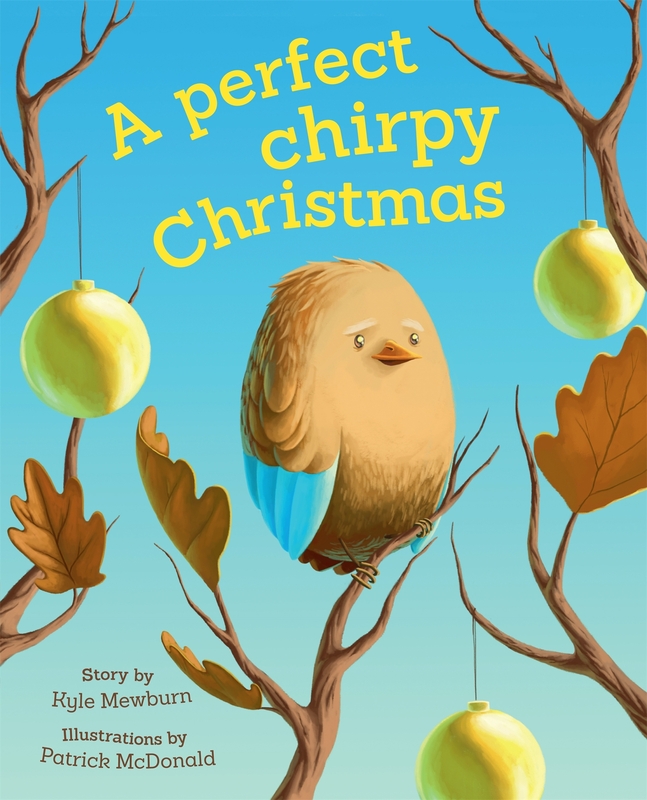 He decides to make his dream come true and flies out to discover a snowy city for his perfect, chirpy Christmas. His ideal Christmas isn’t as perfect as he planned and he miss his family and the sun. He heads home to celebrate at the beach the next year, realising a snowy Christmas may be nice, but there’s nothing better than celebrating with family and friends. The writing is clear and easy to read and there’s a substantial amount of words which will appeal to older children, 4-6s. The illustrations are by Patrick McDonald and are incredibly detailed, helping to tell the story while being light and visually appealing. This book is for everyone who has wanted to jump on a plane and head north for a snowy Christmas. It will make a perfect gift for far-flung family you are hoping will come home!